Every Mac has storage limit, while Smart Clean pushes this boundary for you. After giving your Mac an exhaustive scan, it collects all removable junks – caches, log files, app leftovers, useless supporting files, etc. Taking your Mac's safety as our first priority, it knows what are safe to clean and how to clean them without causing potential troubles. You just click one button, and your Mac will be revived from all kinds of junks and any storage-is-running-out situation. Each time you visit a website, the browser stores your online data by creating tons of caches, cookies and session files. The best way to prevent your privacy from leaks is to clean them up. 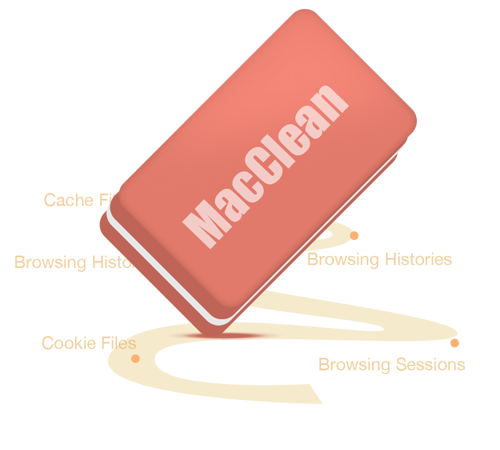 MacClean saves you the trouble of clearing these data separately in each browser. It scans out and cleans all cookies, cashes, sessions, history, saved passwords and other website data in your Safari, Chrome, and Firefox so your personal info will never be at risk then. 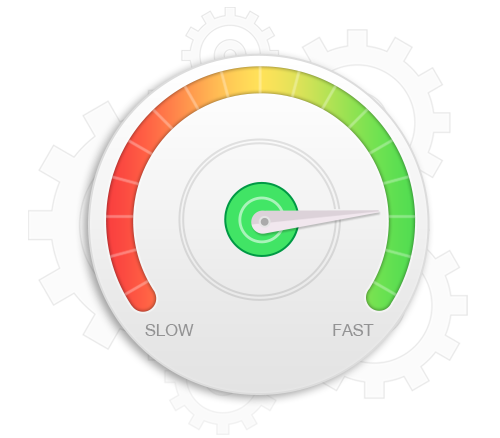 Your Mac is getting sluggish and you are wondering how to speed it up? Well, that's what we thought, too. MacClean gives out a nifty solution to optimize your Mac's performance. 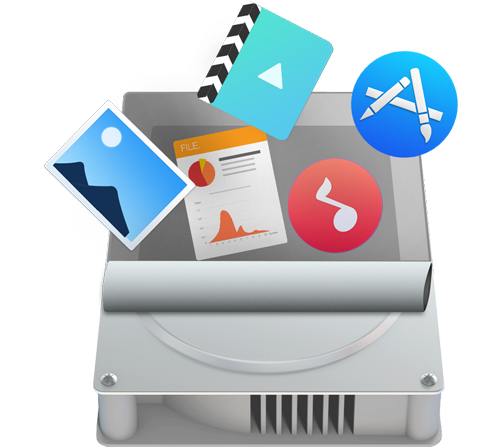 By removing accumulated system caches, temp files, unwanted log files, and a larger variety of system junk that may slow down your Mac's running speed, it freshens up your Mac and lets it always run like new.